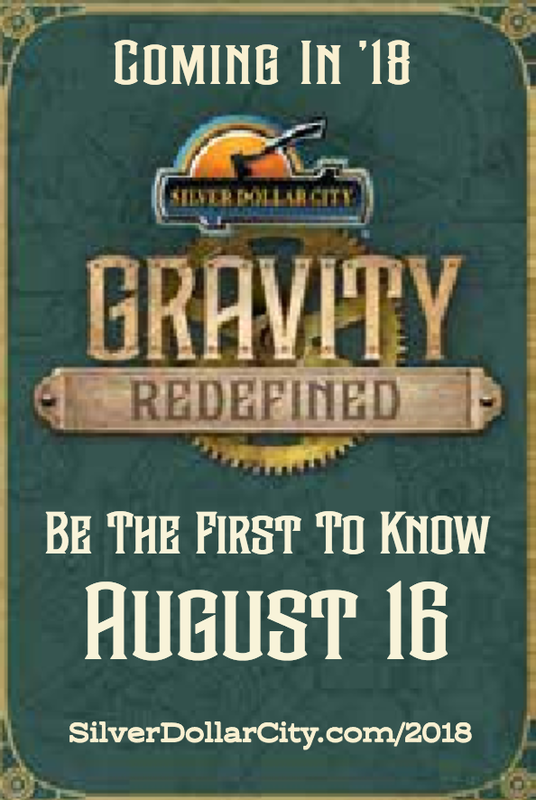 Looks like August 16th is shaping up to be an exciting day for theme park fans, we can now add Silver Dollar City to the list of parks making their big reveal that day. 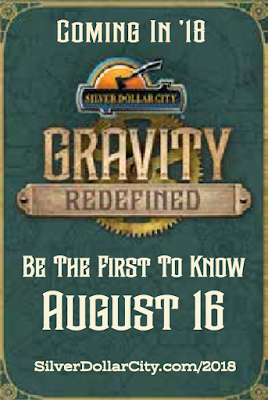 The park has released the above image to confirm the announcement date, with some clues as to what the ride's theme may be. 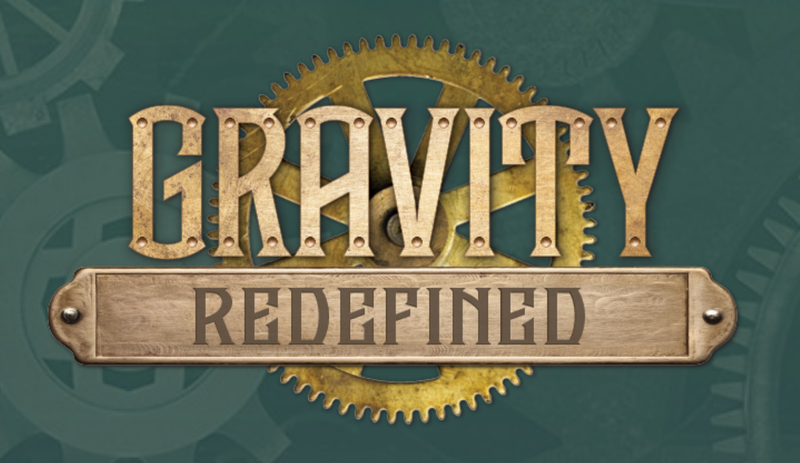 The park is using "gravity redefined" as a sort of motto on all the teasers, and to me the graphics have a very Victorian era/Steampunk feel to them. There have been many rumors of the new coaster carrying a time travel theme, which fits in well with that motif. The park has slowly let out some additional details on the coaster, most recently this past week. That story notes that the park is saying that this new ride will be their biggest ever, more than double in size than any other attraction at the park. It will sport several "first" and "only" records, and is something that has never been done at another theme park. The ride's progress is impressive as well. These aerial photos show just how massive the area carved out for the coaster is. You can also see that several track segments along with supports are already in place. Even more recent, the park has added a giant bridge connecting the ride's hillside station to the main park.